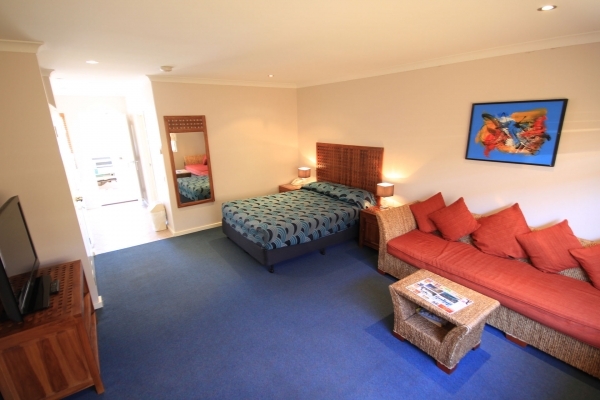 Perfect for families and shared accommodation, our Superior Two Bedroom Apartments are spacious and well appointed, offering two large comfortable bedrooms, with a main living area, equipped kitchen and large ensuite bathroom with spa and separate shower. 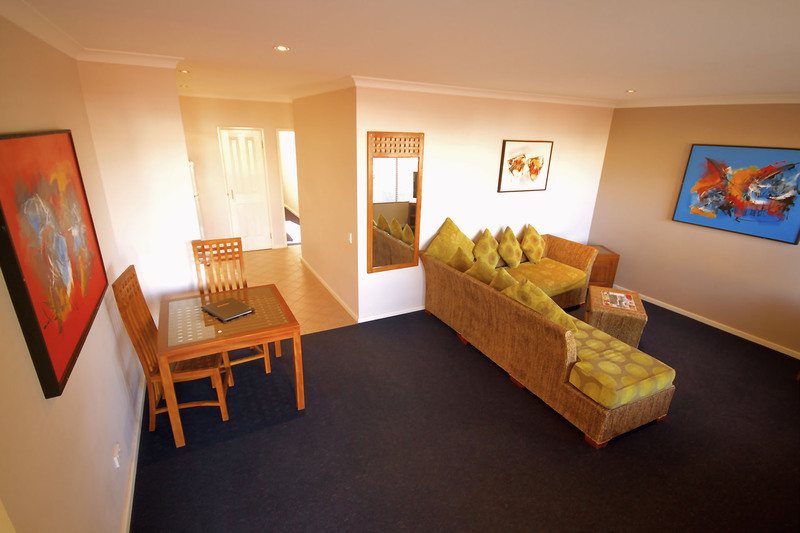 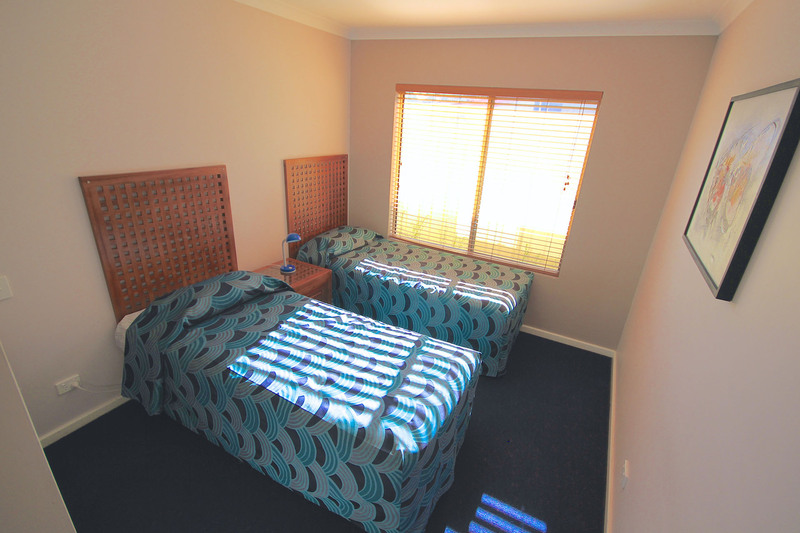 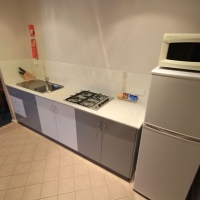 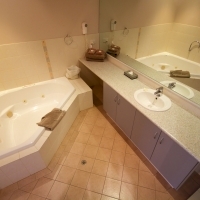 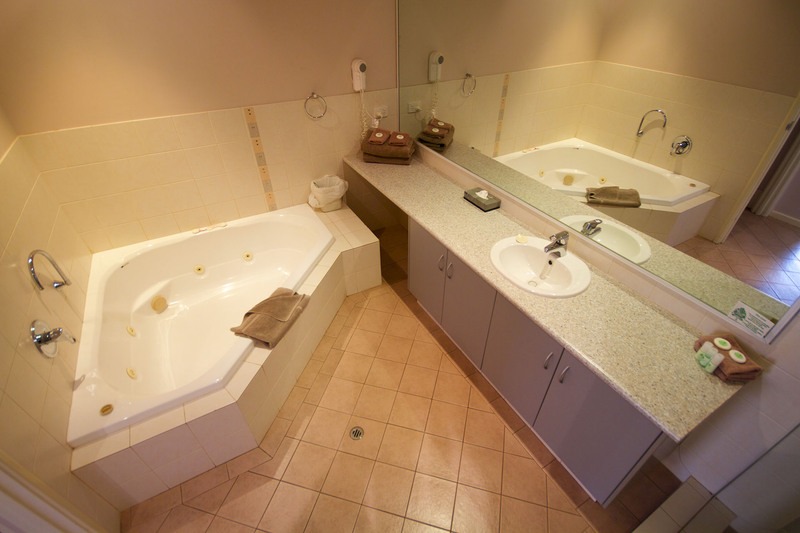 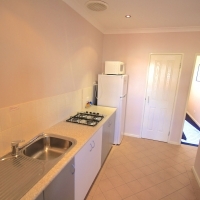 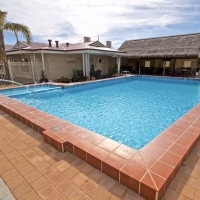 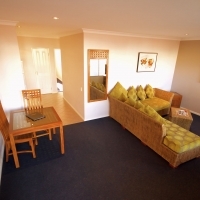 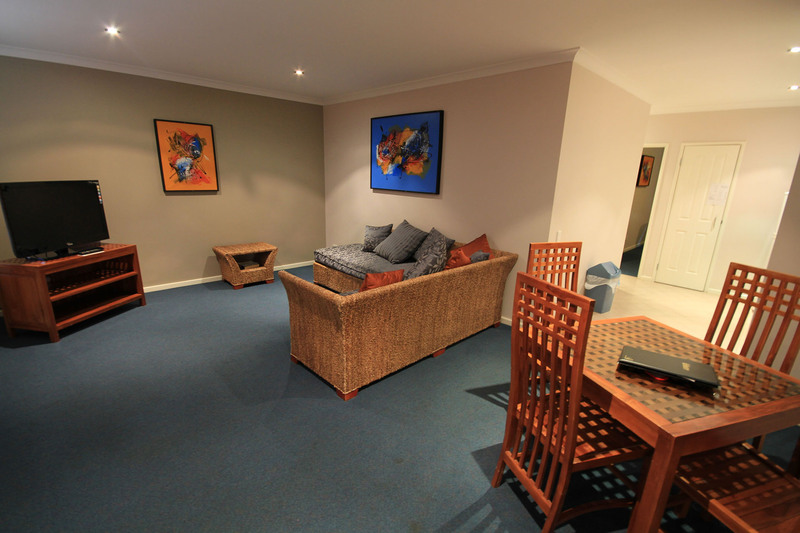 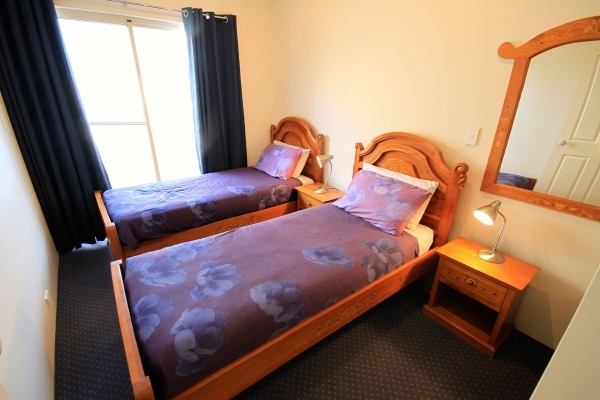 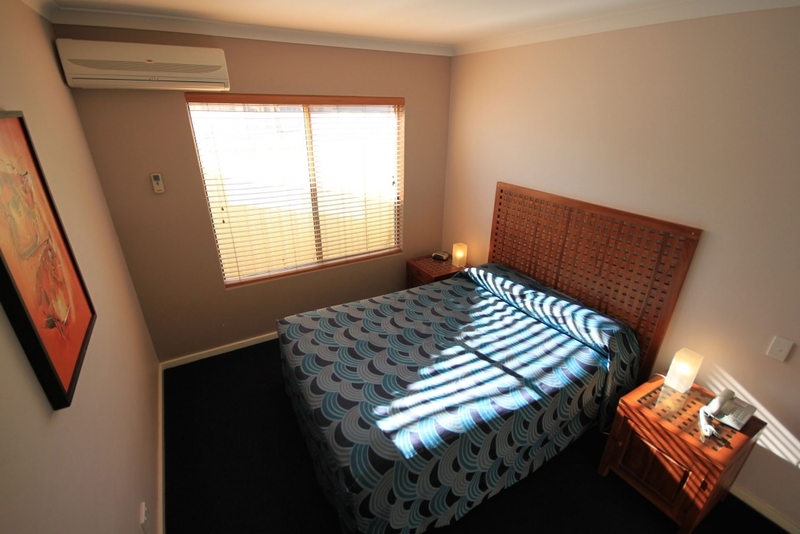 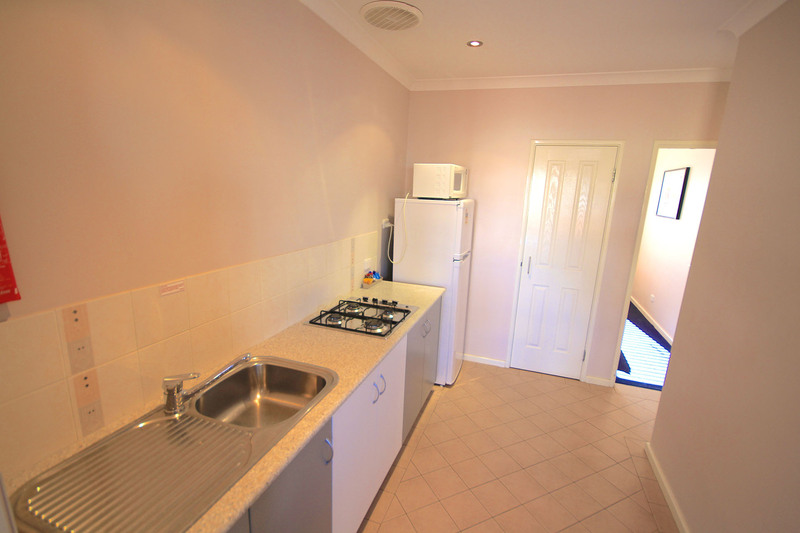 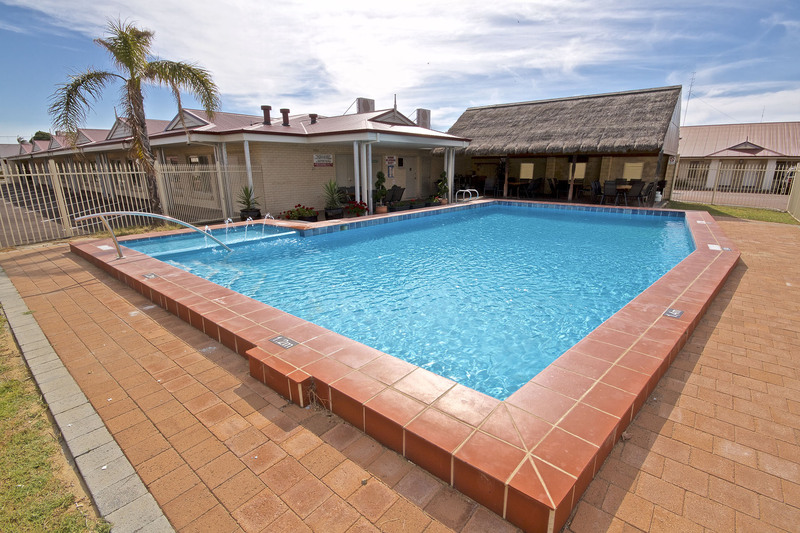 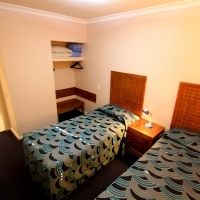 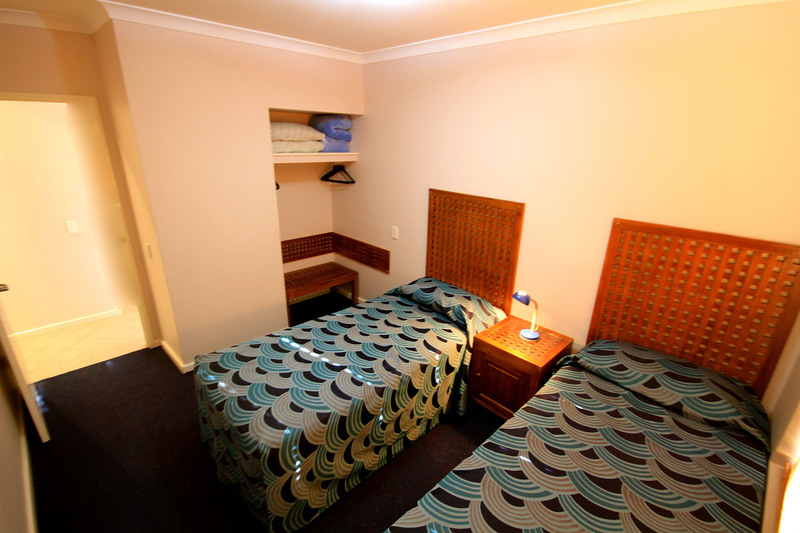 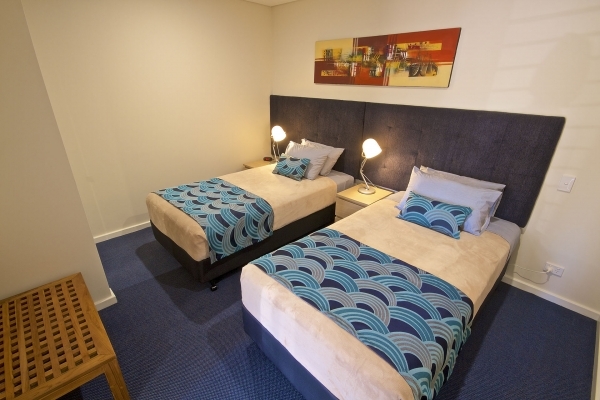 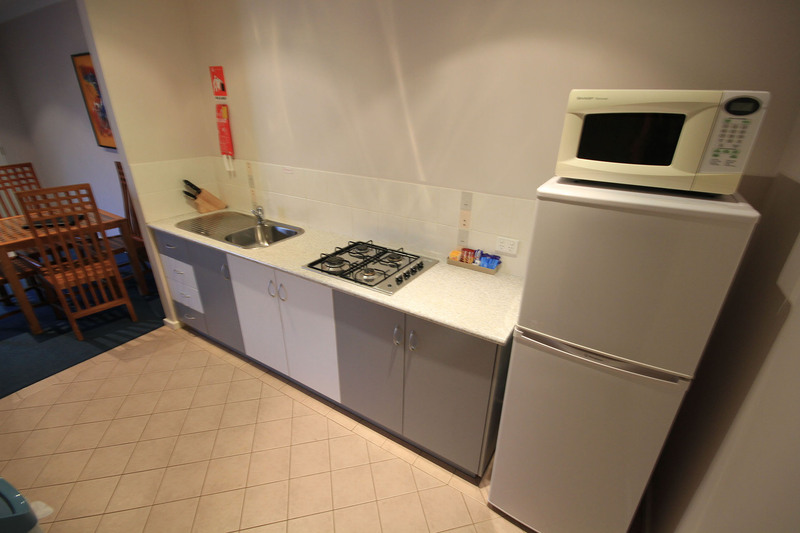 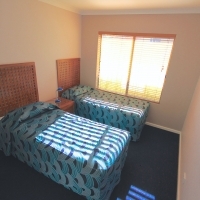 The apartments feature a flat-screen TV, air conditioning, gas hotplate, tea and coffee making facilities, toaster, microwave, refrigerator, free Wi-Fi, two free movie channels, Foxtel, Disney and Sports channels. 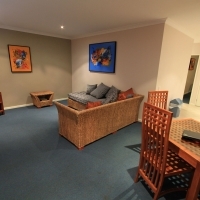 All Superior two bedroom Apartments are ground-floor units.